Today, Egypt commemorates the anniversary of the 23 July Revolution of 1952. 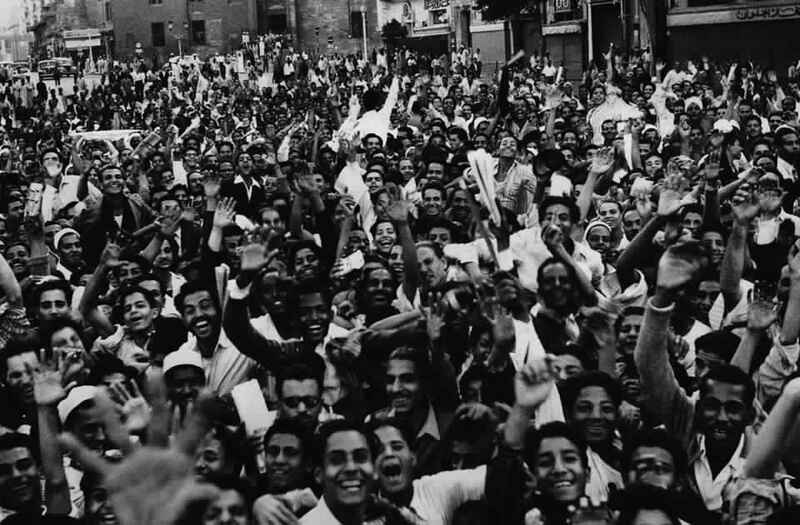 Although, at this point, Egypt has garnered a little reputation for its pattern of revolutions, the 1952 one was a particularly significant historical event as it enabled the political transformation of the country from a monarchy to a republic. It was also important in the history of Egypt’s first presidencies as well as the future political consideration of the Muslim Brotherhood. Prior to 1952 Egypt has been ruled by King Farouk I according to the Mohamed Ali Pasha royal lineage, and it still suffered from the vestiges of British influence on the government. It would be worthy to note that by 1952, Britain;s occupation of Egypt was entering its 70th year. 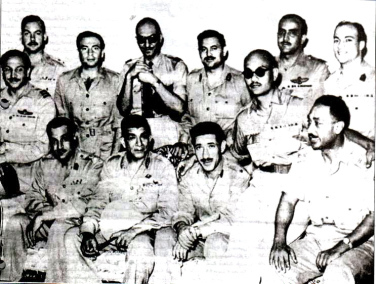 Led by a young Gamal Abdel-Nasser and veteran General Mohamed Naguib, a group of young and ambitious Egyptian army officers known as the ”Free Officers” carried out a coup d’etat where they forced King Farouk I to abdicate to his young infant son, Crown Prince Ahmed II. It was noted that the deposited king lived in exile in Italy’s Capri until his death in 1960.